There are 3 vital factors essential in a shallow crank. 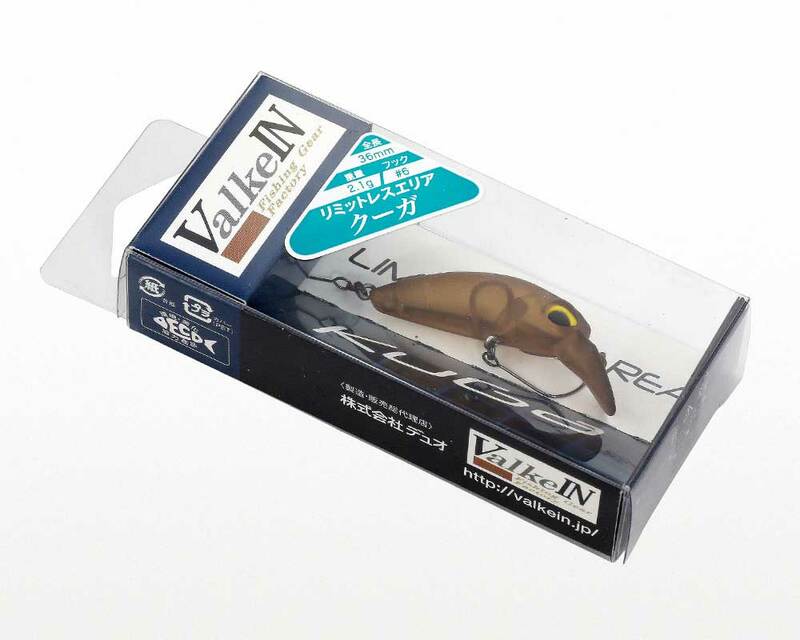 Firstly, its wide wobbling action that will attract trout even at slow speed. Secondly, a well balanced body able to swim at high speed retrieval and finally to have greate operability enabling the angler to trace a specific range. With all three factors packed into our shallow cranking Kuga, anglers will have the ability to control the lure at your will. 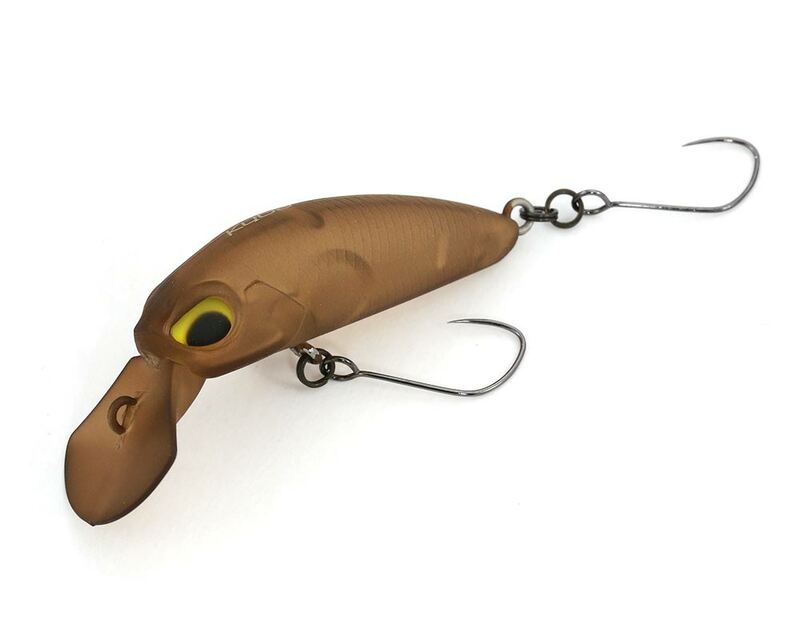 The hybird minnow shaped body will not only allow anglers utilize the slow approach but also induce bites from the trout with a high speed reaction bite.